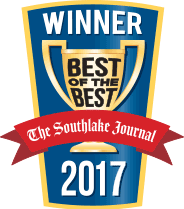 Do you need the best plumbing services in Dallas, TX? Berkeys is always only a phone call away. Our plumbing experts can handle any plumbing situation possible, from leak detection to leak clearing, water heater installation to water heater repair and toilet clogs to toilet installation. 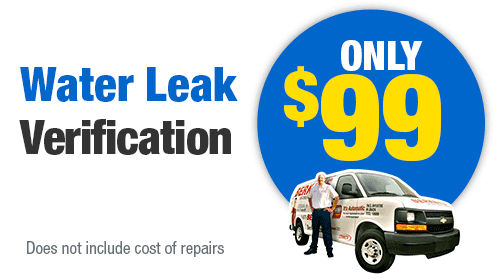 No matter what your plumbing issue is, we can take care of it reliably and efficiently. Berkeys understands that trust is very important when you allow someone into your home. That’s why all of our professional plumbers have undergone an extensive background check and drug testing. They are all fully licensed by the State of Texas, and carry full liability insurance in case of any mishaps. Not only do we employ excellent plumbers, but they are always just a phone call away. We have a 24-hour emergency line for those plumbing issues that cannot wait until regular business hours. Our plumbers are not only experienced, but they are committed to helping our Dallas clients, no matter what time of day it is. Berkeys knows water heaters. 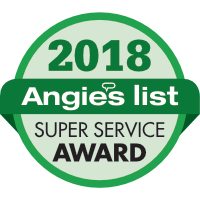 We make sure that all of our plumbers are water heater experts, because every home in Dallas has one, and it can be extremely frustrating if they malfunction. 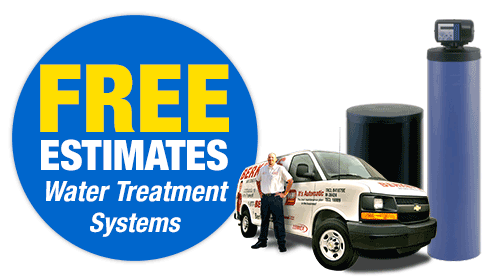 We are always ready to repair or replace your water heater. 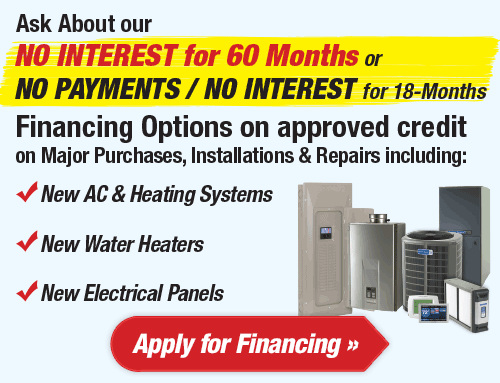 Call us for an appointment if you think your water heater isn’t running properly. 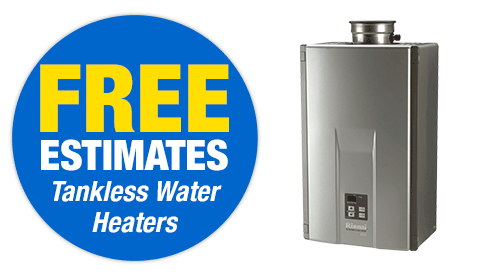 Have you heard of tankless water heaters? If you are thinking of making the switch, call us today to give you all the information you need to make an informed decision. Most homes in Dallas have a standard, tank-style water heater. These traditional water heaters use a tank to store and keep the water heated until it is used. However, the water can run out, leaving you in a chilly situation. Berkeys can help choose the right water heater for you, considering your household usage and budget restrictions. Tankless water heaters use an updated technology that eliminates the need for a tank that takes up space in the home. They are also more energy efficient as they use electricity, and do not have to keep the water heated at a constant temperature. 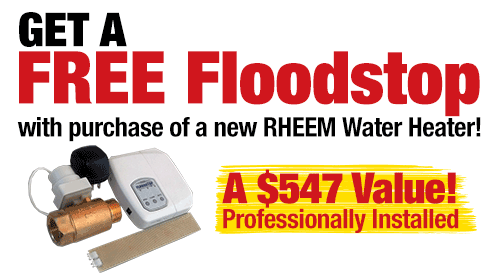 They also come with longer warranties since they are more durable than traditional standard water heaters. 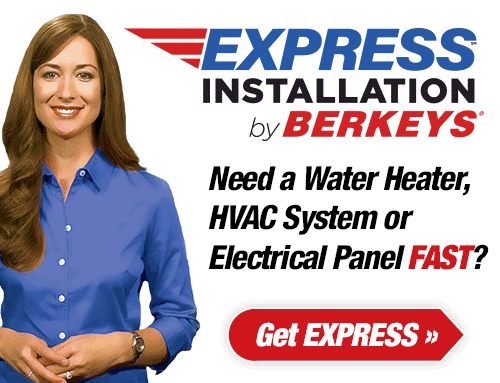 Call Berkeys today if you think you would like the benefits of this type of water heater. Unfortunately, plumbing disasters do not follow a regular work schedule. They can strike at any time, and in many cases, they need to be dealt with quickly. That is why our emergency line is available 24 hours a day, 7 days a week. We always have plumbers ready to come and fix your issue before it can get even worse than it already is. One way to prevent these disasters is by purchasing a Berkeys CLUB Membership. 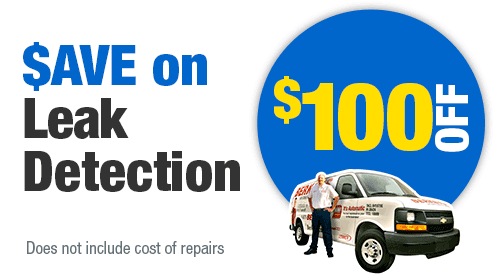 This entitles you to an annual plumbing inspection to spot problems and fix them before they develop further. An ounce of prevention is worth a pound of cure, and that is definitely true when it comes to plumbing. An annual inspection will help keep your plumbing system running efficiently, and help catch issues while they are smaller and more manageable. With a Berkeys CLUB Membership, you will get an annual inspection, as well as %15 off of any repairs that are needed. Repiping a home is a complex process that involves careful planning and execution. It should not be attempted by anyone who isn’t an experienced and trained professional plumber. As pipes get older, they can start to deteriorate, which can cause low water pressure or even discolored and strange smelling water. Repiping involves removing all of the old, failing pipes and replacing them with new ones. Our plumbing experts will get the job done right, and get it done safely. Call Berkeys today. 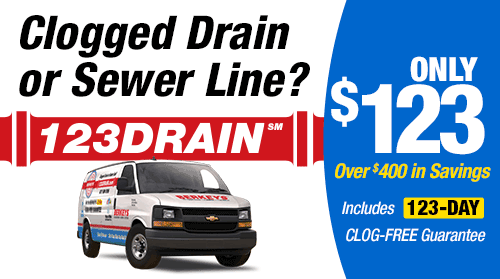 Every home at some point ends up with a clogged drain from time to time. Usually, a plumber, liquid plumbing product, or a snake tool can take care of the problem. However, if they do not work, it is best to get a plumber from Berkeys to clear it for you. That clogged drain will not fix itself, and leaving it could cause even bigger issues. If you have a stubborn clog that simply won’t’ go away, call Berkeys any time of day or night to get it fixed. Tanks, lines, and pipes can get blocked by any number of reasons. It might be simply debris, or organic waste, or even just grease. When the blockage is too severe, hydro jetting is an effective way to power through it and get the water flowing freely again. A hydro jet uses high-pressure water to break apart the debris and flush it away. It is efficient and effective, but it should only be attempted by trained professionals. Call Berkeys today to clear out any severe blockages you might have. 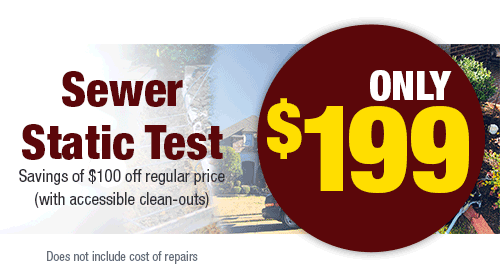 Sewer lines are a crucial part of your plumbing system. If they get backed up or have a problem, you could end up with a smelly, unhealthy mess in your home. It is important that your lines are working at the most efficient at all times, which is why we can provide cleaning, repairing, and replacement services. Sometimes they can get damaged by shifting soil, or extreme temperature fluctuations. If you think your lines aren’t working properly, call us right away to have a look. 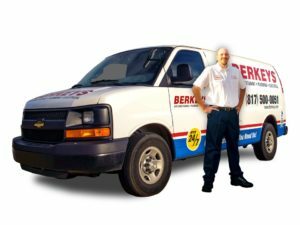 Berkeys offers the best brands in plumbing products and equipment. Call (214) 238-8353 to speak to one of our representatives today about what would work with your next project.